Mixmash Records Demo Submission, Contacts, A&R, Links & More. Record label owned by Laidback Luke. With revolt against any musical stigma, Mixmash refuses to be pinned down or branded as a label that releases only one certain genre of electronic music and is adamant in it's pursuit for good music. Making it’s mark on the international music scene, always being the buzz in the Buzzchart itself, sending shivers down any and all house music aficionado’s spine across the globe. 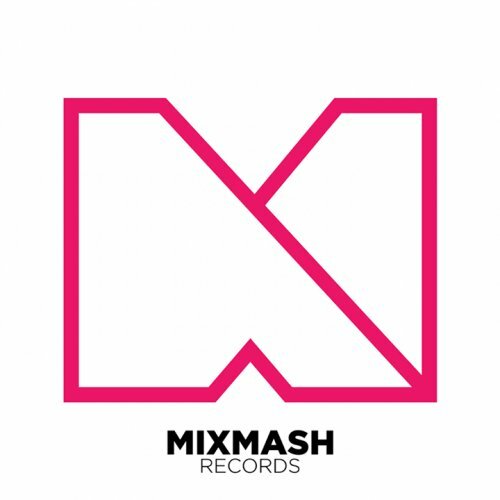 A vast array of both industry giants and talented uprisers have already found their home at Mixmash Records. Such names, as Tiesto, A-trak, Steve Aoki, Steve Angello, Afrojack, Sidney Samson, Tocadisco, Avicii are all part of Mixmash’ impressive catalogue.